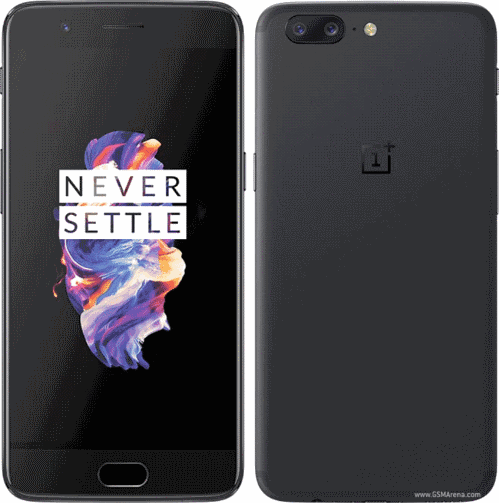 Year 2017 has provided us some of the best premium smart phones till date. The market is getting competitive and smart phones are getting even smarter. Although the prices are also rising very high but believe us that the features that these smart phones have worth the price. We have seen some of the best smart phones in 2017 and we are listing them below. The latest model of Samsung’s S series is the S8 and S8 plus and there are few reasons that these phones are best in the world. Only the display that these two smart phones have makes other devices in the market to look like an antique. The screen quality and camera are the bench mark of Samsung’s s series. There are many other premium reasons to pay premium prices such as gigantic 6.2 inches screen in S8 plus, the bezel less infinity display, 4GB of RAM, IRIS scanner technology and Exynos 8895 CPU. This is undoubtedly the work of art. Below are the specs for the S8 Plus. Visit Blink.com for details on the S8. 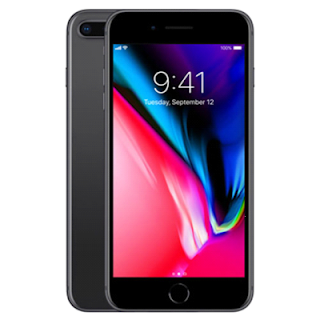 Although iPhone X is on its way to launch, the best iPhone available right now is the iPhone 8 Plus. Supported by the latest IOS 11, 2691 mAh battery, A11 Bionic Fusion chip and dual 12 megapixel of front and rear camera the phone is one of the best for sure. It has a water-resistant body with two cameras on the back. The slim and sleek headset has no headphone jack and you will love the wireless headphones that come with phone. 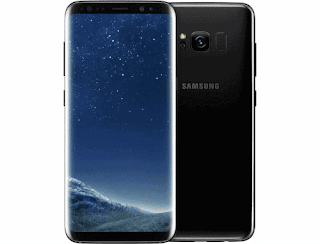 Samsung and Apple are basically ruling the mobile industry and that is why these two companies are providing its customers with some of the best tech smart phones. 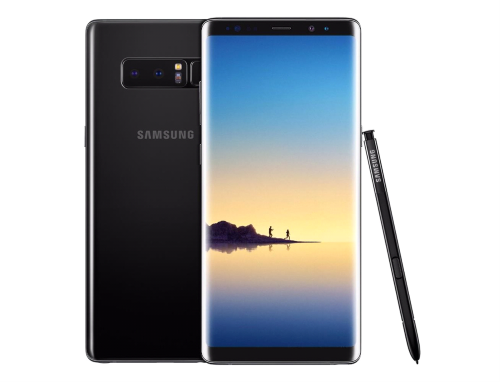 The better and bigger Note 8 is the best handset that rivals the best on the list. The S-Pen enabled Note 8 has infinity display and an all-round breath-taking speed. The dual camera is what separates it from the S8 duo and because of the stylus feature it is a bit more expensive then S8 and S8 plus. Those who don’t want to go with Apple and Samsung can buy this premium smart phone. OnePlus is arguably the best in the business when it comes to camera. This smart phone has an insane 20 mega pixels rear and 16 mega pixels of front camera. I mean who did this? OnePlus is much affordable than the previous devices but it is unfortunately not water resistant. Although it has 1080p 5.5 inches AMOLED display and you can choose between 6 GB and 8 GB of ram. So, if you are looking to spend a little less but can’t compromise on features then OnePlus 5 is the one you should go with. Last in our list is Honor 9. A phone that really takes the flight to the flagship. 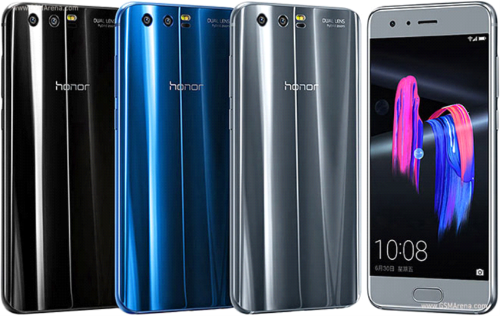 Honor 9 has a resolution of 1920 x 1080 and has 5.15 inches of large display. They have provided their customer with the choice to choose from 4 GB and 6 GB ram. 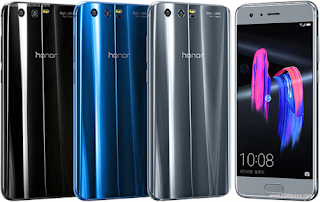 Honor 9 has a very attractive design and it is another affordable yet premium smart phone that you can buy. If you are looking for a smart phone that has a great design and superb performance and lots of little flourishes then Honor 9 is the one that you are looking for. It is also supported with the dual camera and with the 3200 mAh battery you can enjoy an extended battery life.